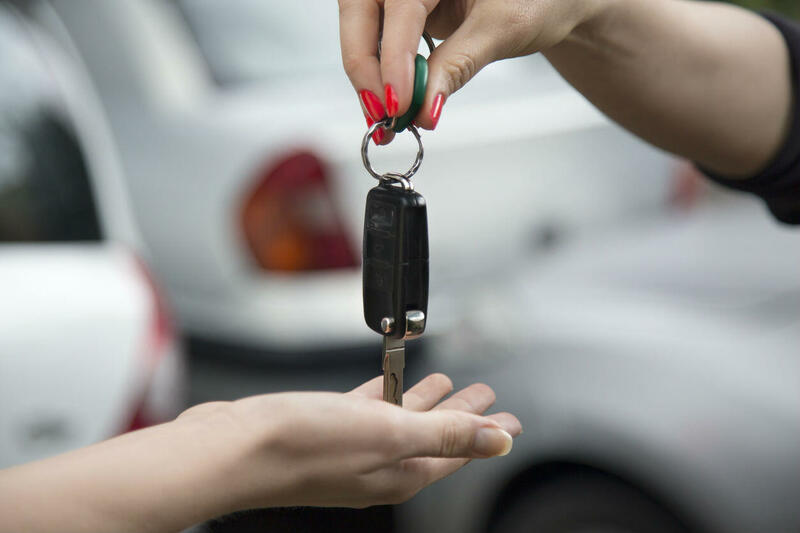 Though rare, an accident may occur while a prospective buyer is test driving a car. Car accidents can occur in a number of situations, and the negligent party such as the one driving recklessly or under influence is held liable for the crash. However, in some cases, liability cannot be easily determined. One such situation is when an accident occurs during a test drive. Let’s assume that you had put your car up for sale, and the prospective buyer goes for a test drive around the block. Moments later, you get a call that your car has been involved in an accident. The accident may be the buyer’s fault or of the other driver. In any case, you may wonder who is responsible for the accident that happened during the test drive. Generally, these car accidents are handled like any other accident, with insurance. However, there are certain things you should be aware of. In the majority of cases, if a person is test driving a used or a new car from a dealership, there will be an insurance policy that will cover the vehicles that dealer stocks. Accidents that happen during test drives are rare, and in cases where the accident is the other driver’s fault, the dealership with cover the repair costs through its insurance. However, you may be held liable for the accident, if it was your fault. In such a case, you can use your own insurance policy to cover your damage, and try to prove that the accident was not your fault. For the most part, accidents during test drives are treated the same way as accidents involving rental cars. If you find yourself in a situation where a prospective buyer has caused the crash, you should follow some important steps. Gather as much information about the test driving accident as possible, and make sure you document everything right from the driver’s information to the vehicle damage. All this information will prove useful if your insurance company or that of the driver involved contests the claim, and it end up in a lawsuit. Should you speak with a car accident lawyer? If you have been injured in a test drive accident, or any other type of car accident, it is extremely important that you get in touch with an experienced and competent St. Louis auto accident attorney. Your attorney can protect your rights, and will fight to get you the compensation you are legally entitled to. Call (314) 361-4242 for a free case evaluation with an experienced car accident lawyer.